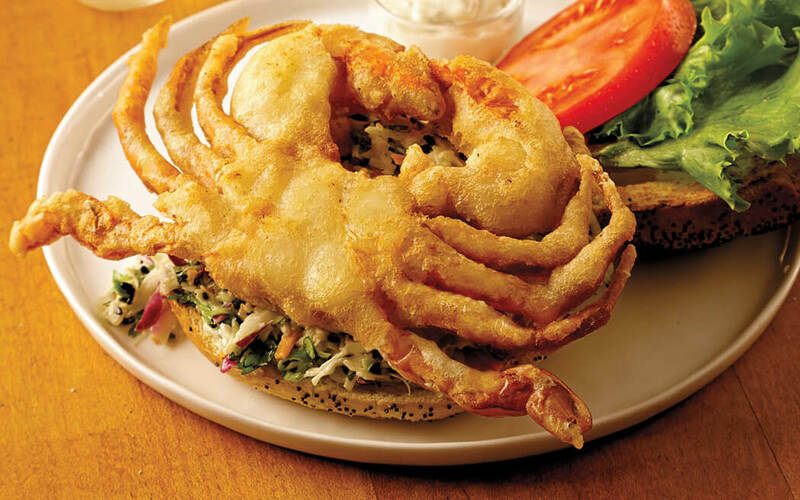 Shop Handy's online store for crab cakes, soft shell crabs, crab meat and more! 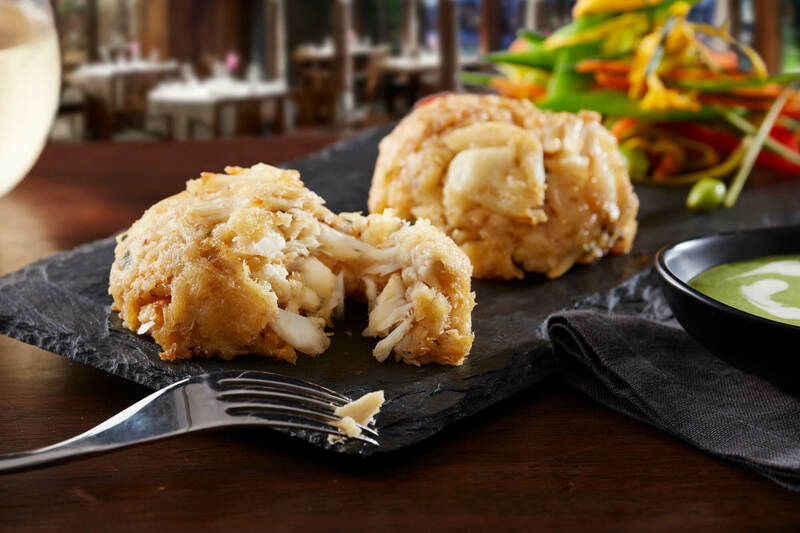 At Handy, we’ve spent the past 25 years making over 195,000,000 crab cakes in small batches by hand. Not because we had to, but because it’s the Handy way to be the best. Culinary Perfection Made Easy. Handy makes it easy and gives you variety, ready to cook. 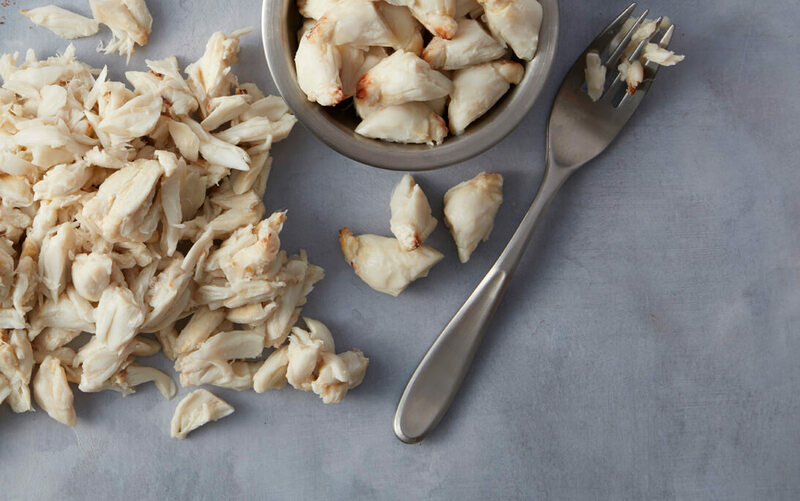 We define the industry standard by DNA testing all of our crab meat to earn your trust. Lump count? Ours is easy to find; it’s right there on the lid of Handy crab meat cans. 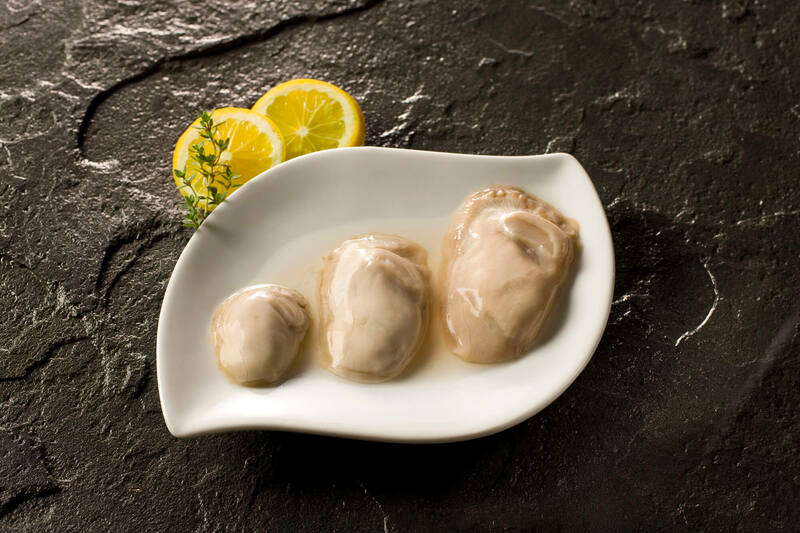 Handy’s appetizers are a packaged deal and we’ve done all the work for you. 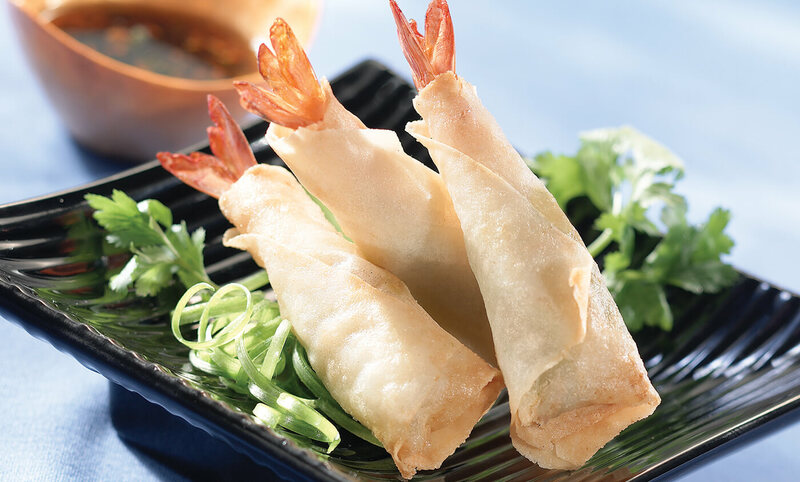 From shrimp wraps to crab stuffed shells, it has to be Ready to Cook and always “WOW, I didn’t expect that” delicious! 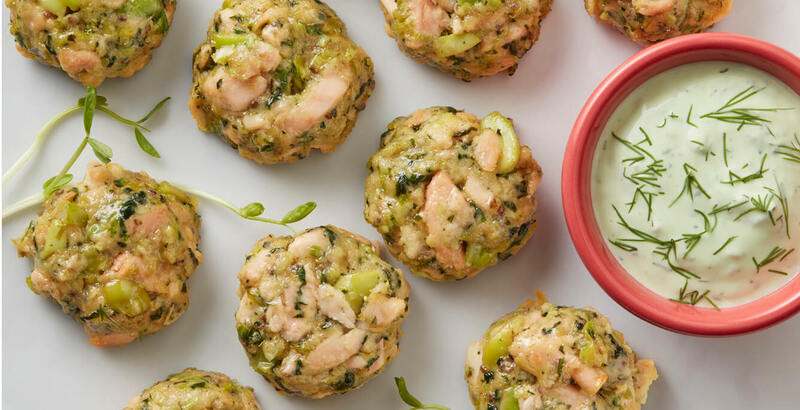 Super healthy ingredients in a whole new way! From Power Foods to Gluten-free - healthy ingredients that taste great, without any artificial flavors or colors and totally preservative free. 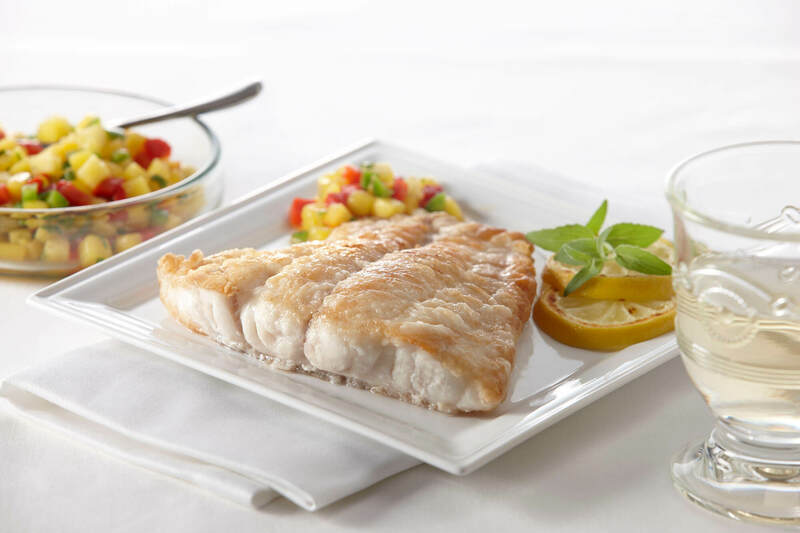 Handy Grouper is “Wild caught” off the Sea of Cortez in Mexico. This all natural frozen fish comes individually vacuum sealed.